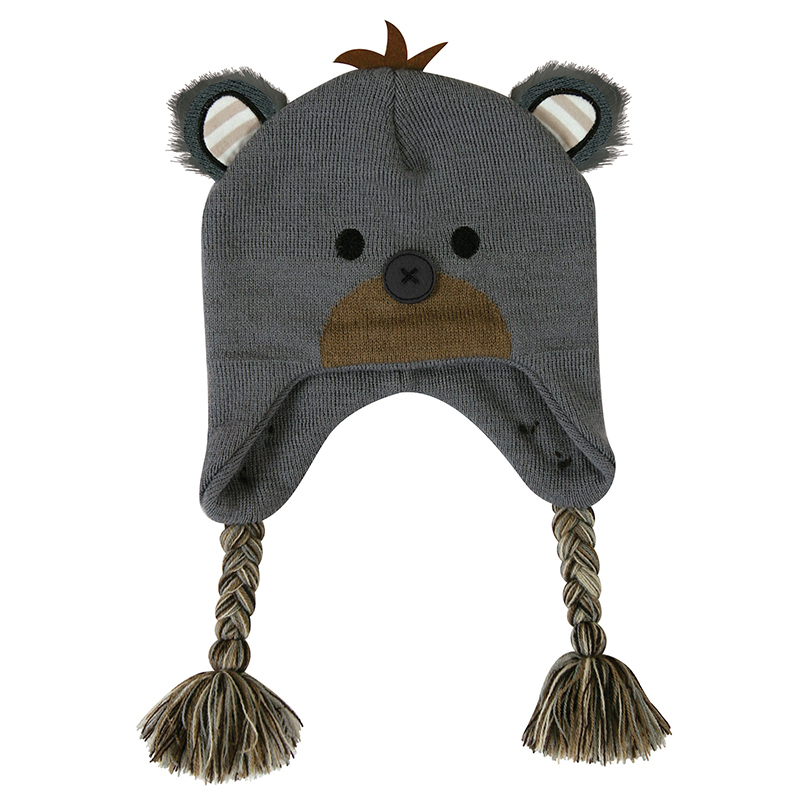 Keep baby both warm and stylish in their favorite animal knit hat! Machine wash cold. Do not bleach. Dry flat. Iron low heat.